We have based our entire business model on this definition. Telesis Partners has developed multiple business strategy and change management models that are fully customizable to fit your needs. Whether you need to develop and implement a new marketing strategy, need to revitalize a lackluster business proposition, or develop a completely new idea, Telesis Partners can match an experienced partner resource – that is cost effective and results oriented. 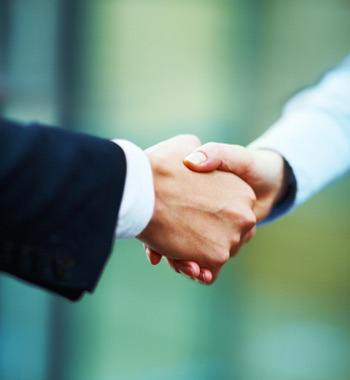 The name “Partners” also comes from our commitment, our resolve, to partner with our clients. We develop strategies and actions with the fundamental belief that they must be successfully implemented and timely, as if these were developed for our own needs. We will never propose any strategy without proper planning and collaboration with a client. We won’t leave a client stranded when the time comes to put the new plan into action either. We will be there, as needed, to help deploy the change and aid with any challenges. We never forget that people make a company run smoothly and we work closely with our client and their teams to maximize the benefits of the new plans and position the entire organization for continuous process improvement and excellent results.